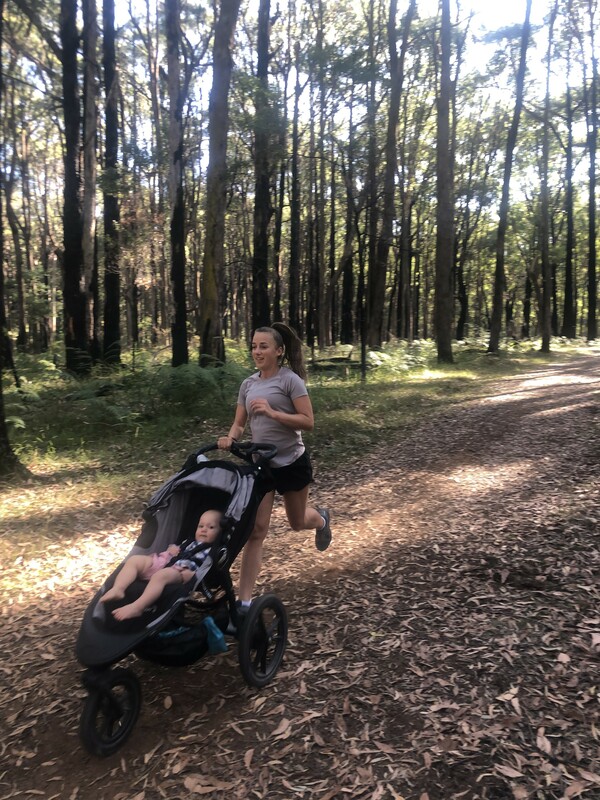 As an enthusiastic and passionate running mum, I enjoy the daily routine of taking some time out alone to explore the trails and paddocks in my hometown. It’s fulfilling to know I can take off on my own, enjoy a sunrise and soak in the landscape before a hectic day of work, parenting and other ‘adulting’ tasks. But as a self-defence teacher, one of the aspects of running I am very conscious of is safety. There’s been plenty of media coverage lately on women being harassed while running – from wolf whistling to direct assault. Approximately 43% of females will experience harassment while running – such statistics are alarming and raise some big questions: ‘when did the world come to this?’, ‘why can’t women enjoy a solo run like men do?’ and ‘how do we stop this?’. While we enjoy maintaining our freedom to run solo, sometimes we forget that safety is a key attribute to successful running. 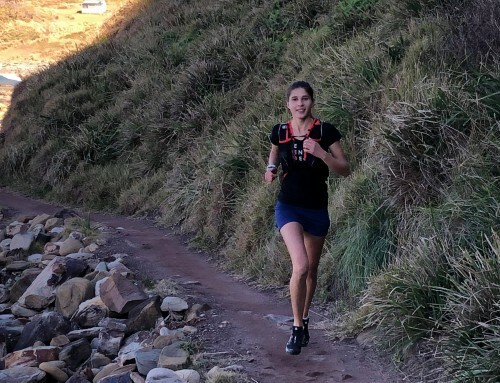 We are great at continually strengthening and conditioning ourselves to avoid injury and selecting the right equipment to ensure a smooth run, but why wouldn’t we also keep abreast of how to defend ourselves when running goes pear-shaped? With harassment statistics creating great concern, it’s time for us to start integrating self-defence into our running training! A majority of harassment situations can be resolved before you walk out the door! (d) attempting to wear a bright clothes combination. No potential weapons should be taken on your run as they can be turned on you. These include car keys or a screw driver (yep, there’s a story behind that one!). Most importantly, ALWAYS carry a phone. If you have a tracking mechanism on your phone to keep your loved ones informed on your whereabouts, switch it on! (e) ideally switch off music, but if you can’t handle running without some tunes, turn it down or place one ear bud in. Avoiding the temptation to talk on the phone while walking/running is also a great safety approach as looking distracted heightens your chance of being harassed… and most importantly, ALWAYS trust your instinct; if something doesn’t feel right, it probably isn’t right. Now that your strategic awareness senses have kicked in, you might start to sense when fellow pedestrians or vehicles are close enough to make you feel uncomfortable. Prior to cracking out some super ninja moves, it’s important to set yourself up just in case interaction is required. If someone is advancing behind you and you are not comfortable, turn to the side – walk backwards with your hands facing them, parallel to your shoulders – and remain in that position until they have moved on. This technique gives you control of the situation and offers you a chance to prepare to attack if needed. As good practice, find a buddy or loved one and practice this technique regularly. The more you practice, the more you will become confident and desensitised to uncomfortable intrusion. A majority of the time, the person behind you won’t be aware they are too close so you might think you look silly, but it’s better to look after yourself and identify with others that they are too close. You might like to explain to them the being too close made you feel uncomfortable. So it turns out that the person behind you is an attacker. You may recall earlier in the article the recommendation to wear a whistle in your bra… blowing a whistle or shouting ‘fire’ while in trouble is far more effective than shouting ‘help’. If nearby neighbours can hear a distress signal that may impact on them, they are more likely to show themselves. Keep that whistle in your bra handy! 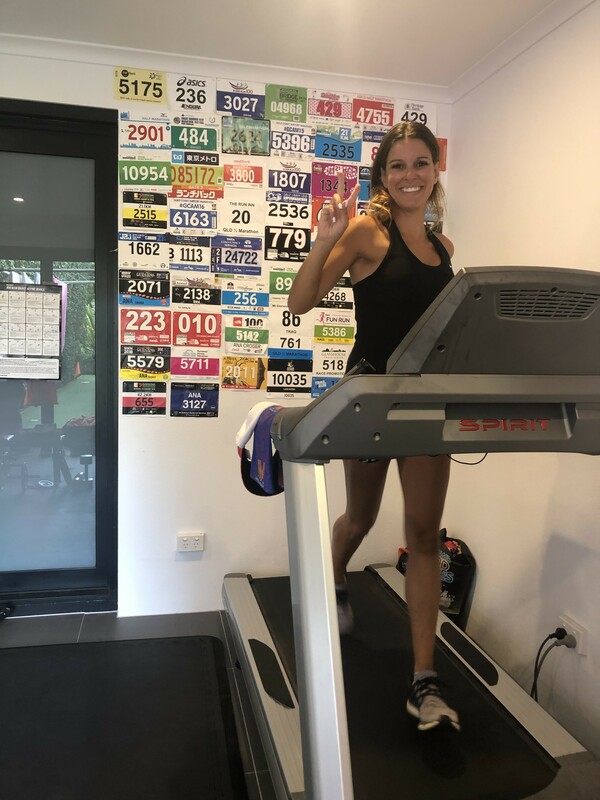 So as mums, we have all heard the ‘heads and shoulders, knees and toes’ song – the repetitious melody that continues to forever replay in our heads once heard – this annoying chorus can work wonders for you when maintaining your safety during a run. Toes – stamp on the toes of your attacker to disable them from further advancement. Eyes: Eye gouge or eye poke. Ears: Cup your hands and smack your hands over the attacker’s ears. Mouth: Using the palm of your hand, hit your attacker through the mouth area – punching will injure your hand. As an important step to any attack situation, the goal is to escape and find help. If you have attacked and think you have time escape, do! Never hang around to see what happens next. 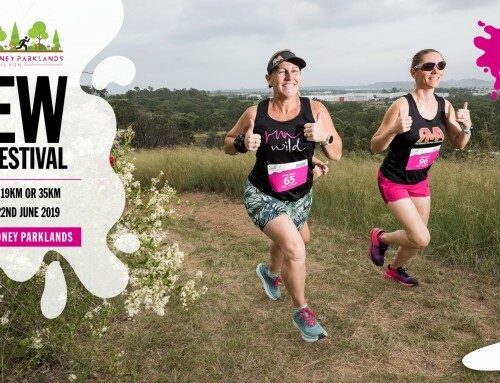 As a fellow RMA, I am extremely proud of this running mum community that continues to blossom; the long lasting friendships, the exciting running journeys offered and the way in which we stand up to our beliefs to conquer life’s challenges. Beating harassment is something we can all do collectively and as individuals – practising safety as part of our running routine is a great start! Sharing our stories and passing on self-defence information is also another way of beating harassment. Feel free to pass this information onto fellow runners and continue this very important dialogue amongst your communities. Wishing you an exciting running journey ahead, filled with plenty of adventure and safe travels.